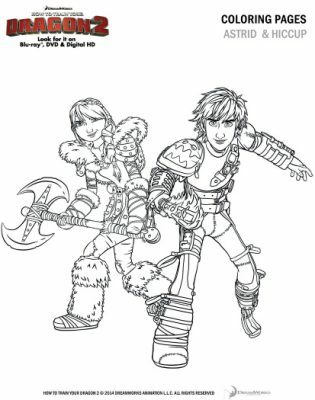 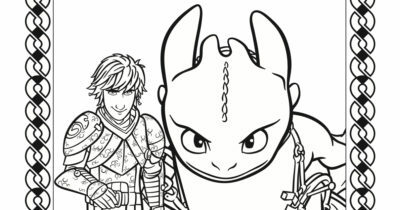 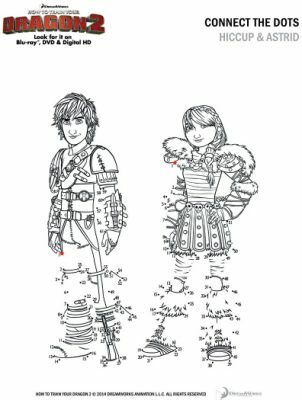 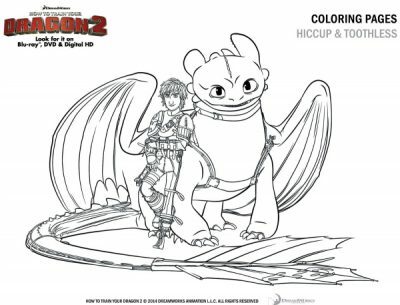 Download the free printable pdf, so your kids can color Hiccup and Toothless from How To Train Your Dragon: The Hidden World. 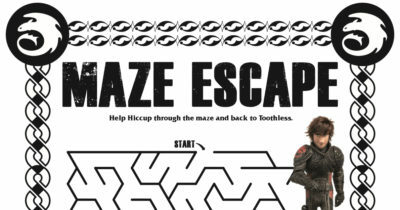 Download the free dragon maze, so your kids can have some How To Train Your Dragon fun. 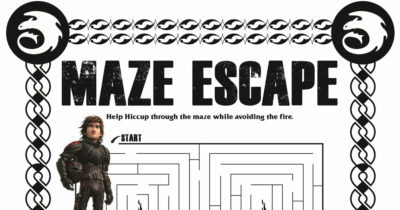 Help Hiccup through the maze and back to Toothless.